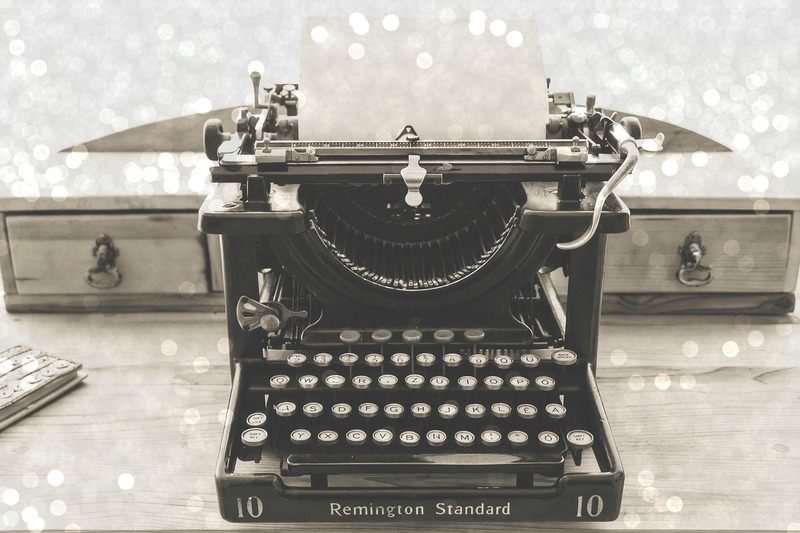 Did you know that writers can make over $50,000 a year? 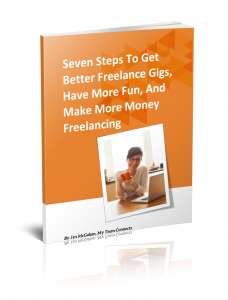 If you are considering a freelance writing career, then this is a great time to start. There is a massive need for content and incredible, high-quality writers are needed, even more, to craft them. People often think freelance writing is primarily about blogging, article writing, or writing corporate blogs. New freelancers tend to box themselves in these stereotypical content writing jobs. 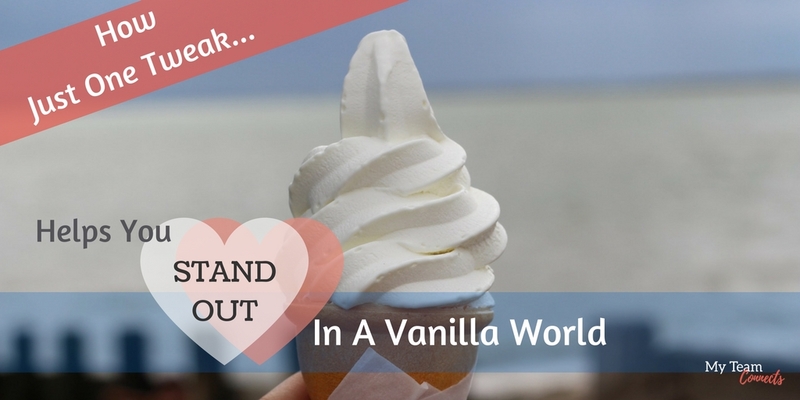 It’s time to think out of the box and get more out of your freelance writing career. 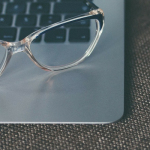 Blogs needn’t be for personal information. Blogs that people find useful and relevant are shared more often. Companies with a successful content marketing campaign will have at least 3-5 blog posts a month. General info, tips and how-to’s related to health, travel, fashion, education, beauty, wedding, photography, music blogs, entertainment blogs, etc. A beginner may earn anywhere between $20 to $30 per blog post. 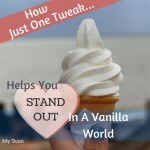 Do you know that blog post and article writing are two different things? 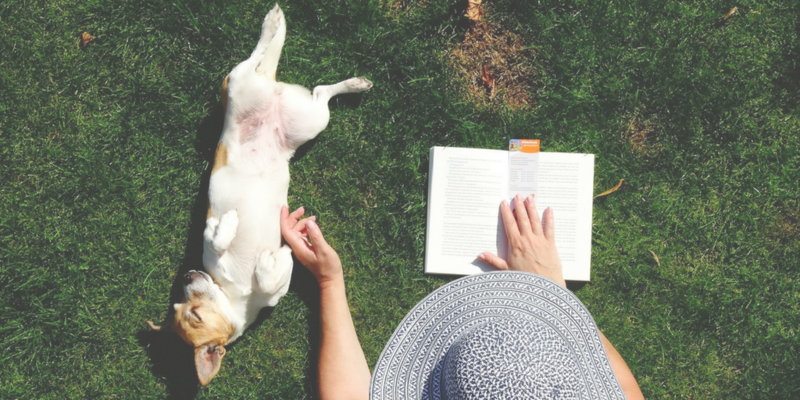 Before writing a print or web article, know the do’s and don’ts and make sure you’re thoroughly acquainted with the magazine’s current content and tone. There are many websites and companies that need high quality article writers who have a good command over the language and a more sophisticated writing style. Do your homework; send queries or finished, well-researched articles to magazines and potentially earn over $500 per article! Content writers who know rudimentary SEO and CMS skills can pursue these jobs. These jobs typically pay higher than regular blogs and articles. Busy CEO’s, executives, leaders, celebrities who don’t have the time (or the skill) hire ghostwriters to write their blogs or books. Reflect whether you’d be OK to give credit to someone else for a job you did. If you don’t mind that then you could easily take up this job for experience and learn from the criticism and feedback. Ghostwriting is a lucrative niche. Writers often struggle to find well-paying blog sites, and articles… but really, you can make a lot more by just specialising in content writing jobs other than blogs or articles. 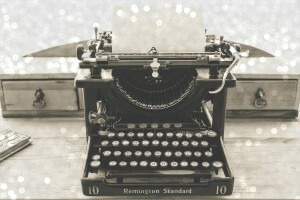 There is more to content writing than blogging! Different content writing jobs exist. These are outside of writing articles, blogs or even ebooks. Sometimes you find what you like because of the skills required. Other times, you may stumble upon these new opportunities. If you do, make sure you grab them, each time! 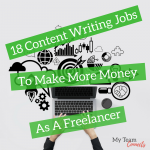 Here is a quick list of other content writing jobs that you can explore and earn more while you’re at it. You need copywriting skills, jammed with analytical skills, marketing, and research to ensure consistent email quality. If you have these skills, then consider venturing into this thriving market. If you want to know how to become an email marketer, then here is a great article by Career Lancer. Writing about oneself or one’s business can be difficult. Trying to find the right balance between being informative and not sounding arrogant can be even harder for some. Writing bios and about pages is the perfect job for an unbiased content writer. You may want to read this informative article by Heather Hummel on HuffPost for more on bios. As long as there are jobs, there will be the need to create, design, and edit resumes. If you have a knack for interviewing people or have superb editing skills that people envy, put a price on it. There are plenty of opportunities online. The pay depends on the type of resumes; for instance, an entry-level resume can earn you up to $400! You need to be a writer to write engaging content, implement changes in the media platforms, market products and services, facilitate conversation and share information, besides analyzing the best route to meet customers’ needs through social media. A social media manager earns between $34k to $56k a year! Here’s a handy infographic guide to get social media jobs, created by The Daily Muse. If you enjoy doing research and are able to intelligently piece critical information together, then writing white papers can be a very rewarding alternative to blogging. Instead of doing a one-off white paper, Gordon Graham says you can focus entirely on this niche. Since white papers take up plenty of time and effort, firms readily outsource this work to content writers. A beginner can make up to $3000 per white paper, if the finished product is polished and well-researched. There are a number of businesses like insurance companies, startups and sales teams that need effective presentations. They need to drive the message and engage their potential customers, not bore them away with heavily worded technical jargon. A content writer can help streamline their message for the presentations, and help them relay it in a way that’s meaningful to their audience. Content fees for PowerPoint jobs typically range upwards of between $70/hour – $125 per presentation, depending on length. People are hard pressed for time these days. When time is a constraint, the in-person event writer is asked to attend meetings, seminars etc. then collate information, and/or deliver the content through social media or email. Vlogs or Video blogging are on the rise. In fact, Variety conducted a survey in the US that shows teenagers like vloggers better than mainstream celebrities. 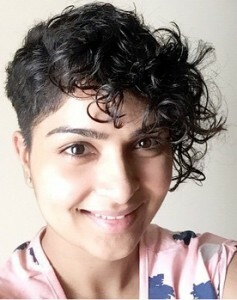 Vloggers connect with audiences through Youtube, Instagram, and other sources. Because YouTube is the second largest search engine after Google, content writers are required to fulfill the SEO need to write meta titles, meta tags and keyword based descriptions. These are just as relevant for YouTube as they are for websites. Integrate SEO skills and you’ll position yourself as an even more valuable contributor. A podcast writer needs to be clear and concise. The delivery should not sound like a speech, but spontaneous and natural. Use of simple, conversational language is important here. Moreover, podcasts need a short write-up to describe each session. Show notes, as they are called, need to be enough to arouse curiosity, while not revealing so much that the audio is ignored. It’s tricky, and that’s why a content writer may get paid well here. To expand their reach, businesses send out mass print or e-newsletters to subscribers. Writers in this huge niche are involved in research, design, content writing, calls to action, testing, and tracking responses. Knowledge of HTML and analytical skills add to a writer’s value to clients in this field. People want to learn new skills quickly, and during hours that fit their personal schedules. These days, seminars, lectures, presentations, training events, or workshops are conducted over the internet to meet the preferences and convenience of users. More than 60% of marketers use webinars as part of their content marketing campaigns. Content writers are needed in this niche more than ever before. Writing a brochure requires some unique skill. A brochure writer must engage, create a rapport, then convince a customer to either buy the product or request more information. Often working closely with a graphic designer, a brochure writer can easily charge $100 – $150 per assignment. A bid writer works on documents that help companies win contracts to provide their services. Good communication, excellent research and writing skill is required from a content writer here. A beginner can earn from $60 and $150 per hour. Note that experience adds even more value to the bid writer, since the more understanding a writer has of a company’s services, the more likely the company will win a signed contract or purchase order. A medical writer works closely with doctors and scientists. Writers need to understand and create clear and effective documents relating to research, drugs, diagnoses, treatments, and other related medical information. In addition, the document created by the medical writer must have a proper structure and format. The pay depends on many factors, and usually requires experience within the healthcare industry. 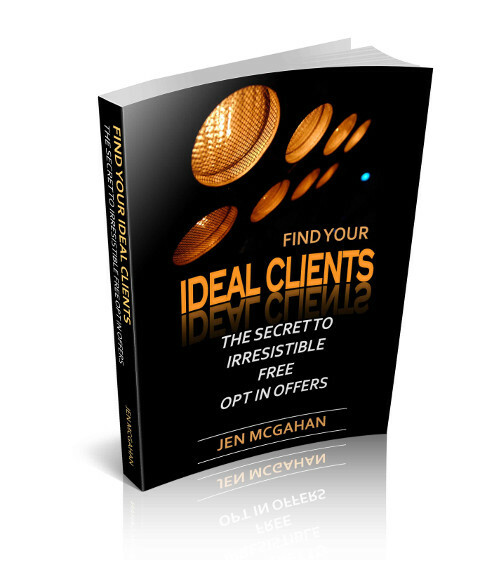 Narrow down your potential clients. Serve the right ones better. Freelance content writing is one of the best emerging options for those who want to ditch the cubicles and the rigid working hours. Explore your possibilities and you’re sure to find your specialty. 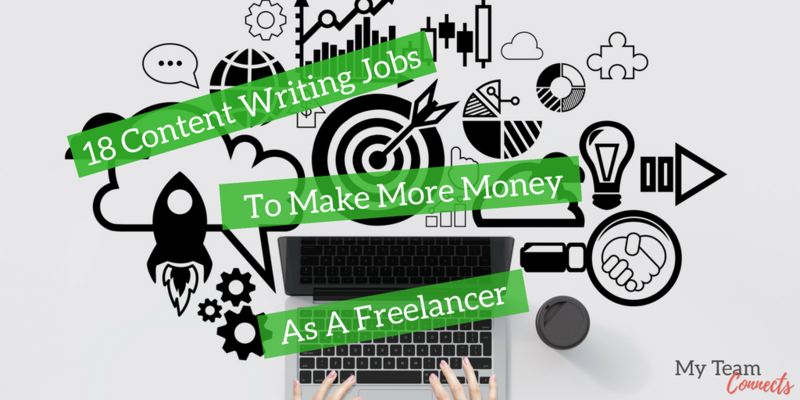 As a newbie freelance writer or even an established one, start paying more attention to other content writing jobs, and not just blogs or articles. Take some time to reflect on your skills and interests. Specialize in a couple of niches, based on your strengths. 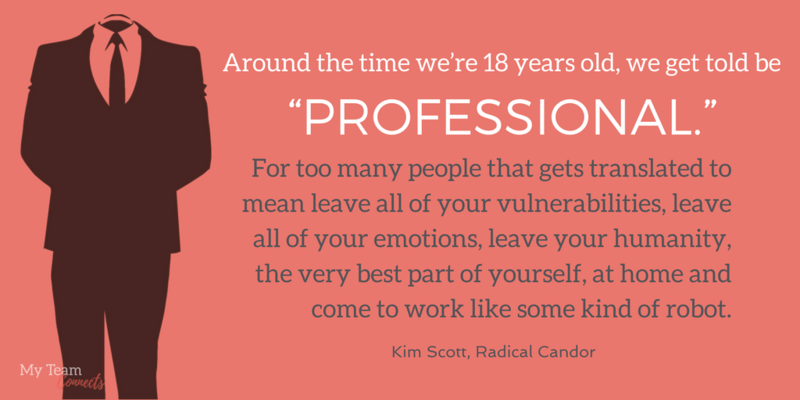 Hone those skills to attract new and better clients in those specific areas. Finally, don’t forget that you can always approach media and marketing agencies that service specific industries or genres, such as the technology, fashion, travel, religious, or professional sectors; for content writing jobs other than just general blog or article writing. If you have a keen interest in a subject, or experience within one particular industry, you may carve out your niche as the go-to writer. There is always room for growth – if you let yourself think outside of the box. So what are the other content writing jobs that you know about? Comment below! Freelancers need to market their business just like everyone else. One of the best ways to increase your traffic and get interested clients to take notice is to bring them on board as email subscribers, or through the purchase of a small product or downloadable freebie. Even if you never create a landing page for yourself, as a freelance copywriter or graphic designer, you should know how to make one for a customer. 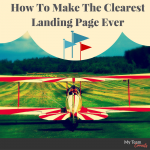 I’m going to show you the top four considerations that will help you make the clearest landing page ever, and convert your best clients. 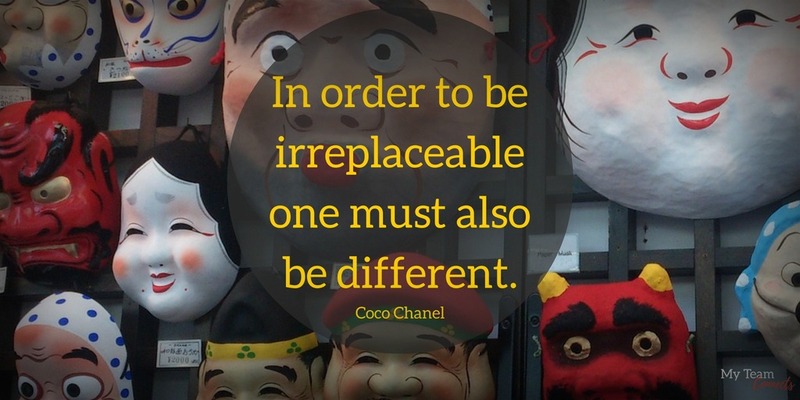 The most important thing you can do for your customer or visitor to your website is to NOT confuse them. The second is to make sure that there’s no confusion as to what they’re supposed to do next. I like the golf analogy, don’t you? Landing pages are valuable to your content marketing mix because they allow you, the business owner, to distill down to one important thing that will move your business forward. I’ve seen company websites that have dozens of landing pages and I’ve seen some that have one. The ones that have a lot are more successful because it’s like have many different doors through which your customers can find you. Some say the cardinal rule of asking for business is being very specific. I was in a BNI networking/referral group once where you had to make a specific request when you asked for a referral. You had to pay a dollar if you stood up and said you were looking for “anyone who…” It wasn’t allowed. Well, in the same way, a landing page lets you be very specific. But don’t let it limit you. 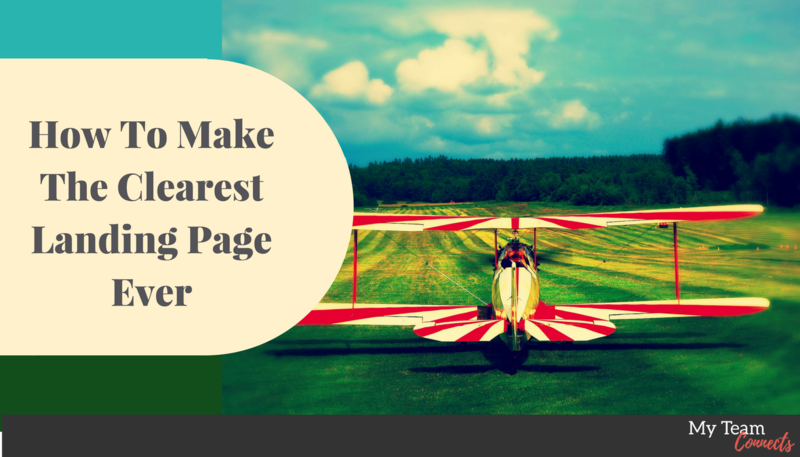 The clearest landing page has only one call to action, but that doesn’t mean you can only have one landing page. 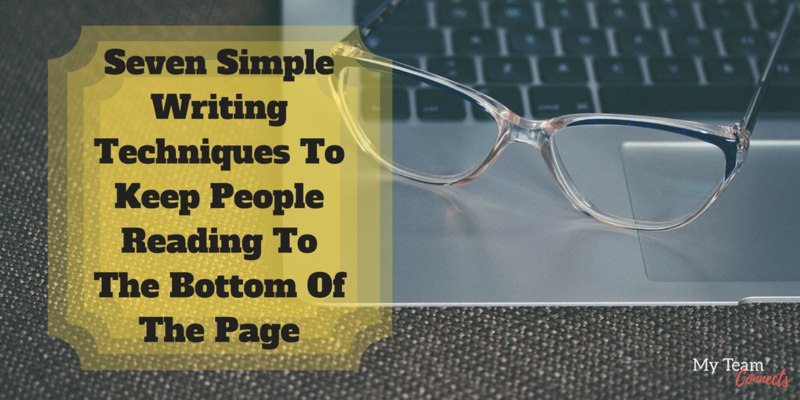 You can have dozens of landing pages, each geared to a different person, to promote a different product, or to inspire a different course of action… just limit your request to one per page. Besides one clear call to action, what else should you consider? 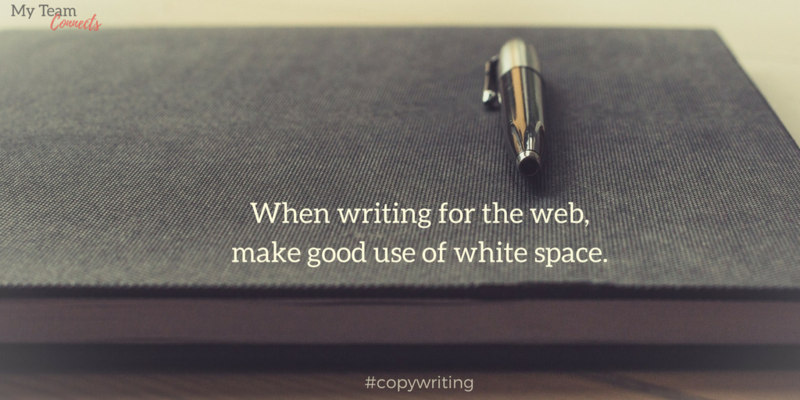 Make sure the page has plenty of white space. Even the text should be somewhat sparse. Copywriters will tell you that you should use as many words as is required to make your point, but in a landing page, you should shoot for minimalism. If you take the golf green idea a step further, that little cup needs to be visible, not hidden by hazards. 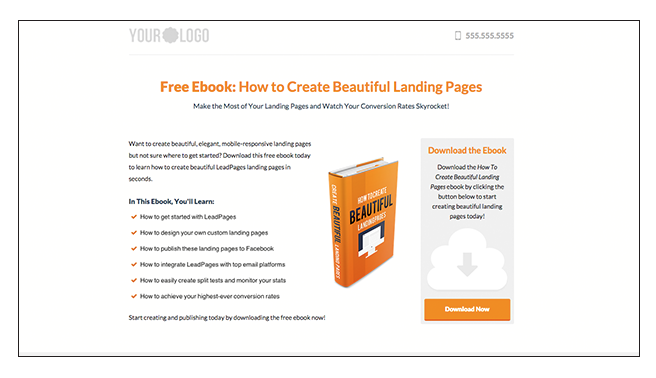 The example above, a Leadpages template, makes good use of white space. 2. Make the call-to-action button stand out. The user’s eyes should fall right on the CTA button. Don’t make your reader find a line of text, use a visually eye-catching color, and a nice, clear font. You might consider using a color that contrasts with the rest of the page in order to make it stand out. 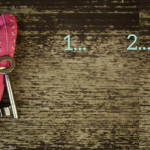 One of my favorite online tools is a simple button maker for quick, call-to-action buttons. I can’t tell you how many times I’ve used this in a jiffy to create the perfect button. 3. Remember, people click for themselves. It has to be all about them, not you. People click to do themselves a favor, not you. Never forget who you’re creating the landing page for in the first place. 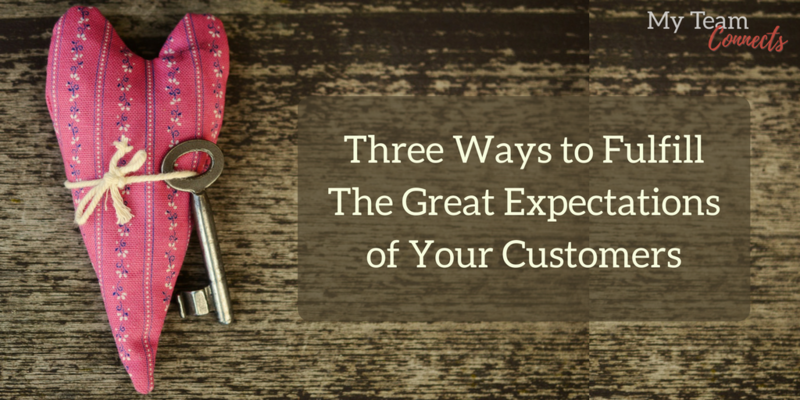 If you don’t know your customer, this one’s going to be tricky. 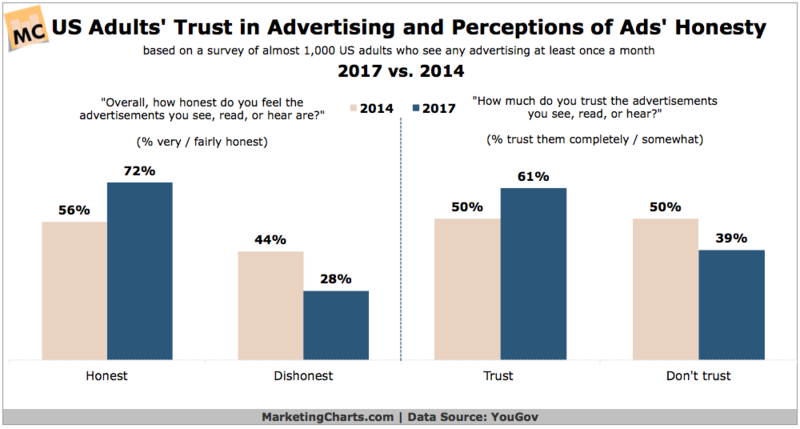 Businesses may think they’re just like everyone else, or they may believe they are wildly different from their competition. But there are specific reasons why you’re the perfect fit for that specific person. When you know that person, and what they’re dealing with right now, you can easily list bullet points that speak their language, show them you understand their pain points, and relate to whatever trips their trigger. 4. Reverse engineer the content for incoming sources. This is truly one of the most important factors in your landing page’s success, but it’s not often talked about. You’re going to be driving people to your landing page via PPC ads, banners, affiliate links, and social media posts. Whatever fonts, text, CTA or images you use in the landing page, should mirror the landing page content. With landing pages, you’re going for “Hell yeah” or “Hell no.” There is no in-between. One final reminder about landing pages: To rivet your audience and cause people take an action, you must force a decision. That means no sidebars or navigation bars. You want your visitor to answer either yes or no. Yes, they fill in the form. No, they close the page. Yes, some people will bookmark it or simply open a new window. Then you have another shot when they happen to come back by. Make use of these five tips, and they’ll be more likely to either pounce or decline. Can we help you create an offer, or a landing page that earns your business a “Hell yeah” click? Contact me, and let’s talk about your project.